Biona`s smooth peanut butter is made using carefully selected nuts, which are freshly roasted in small batches just before milling. Enjoy this peanut butter as a bread spread, to add flavour to vegetable dishes or to make a spicy peanut sauce. 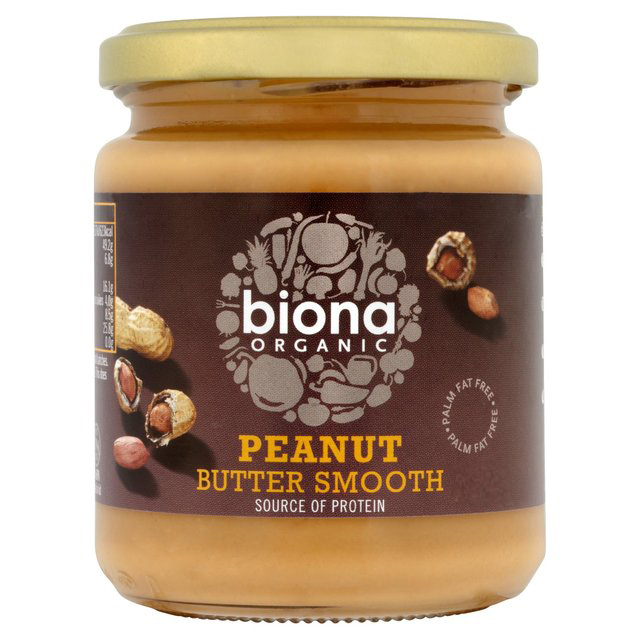 Below are reviews of Biona Organic Peanut Butter - Smooth - 500g by bodykind customers. If you have tried this product we'd love to hear what you think so please leave a review. 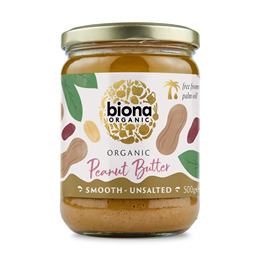 Biona`s smooth peanut butter is made using carefully selected peanuts, which are freshly roasted in small batches just before milling. Enjoy this peanut butter as a bread spread, to add flavour to vegetable dishes or to make a spicy peanut sauce.